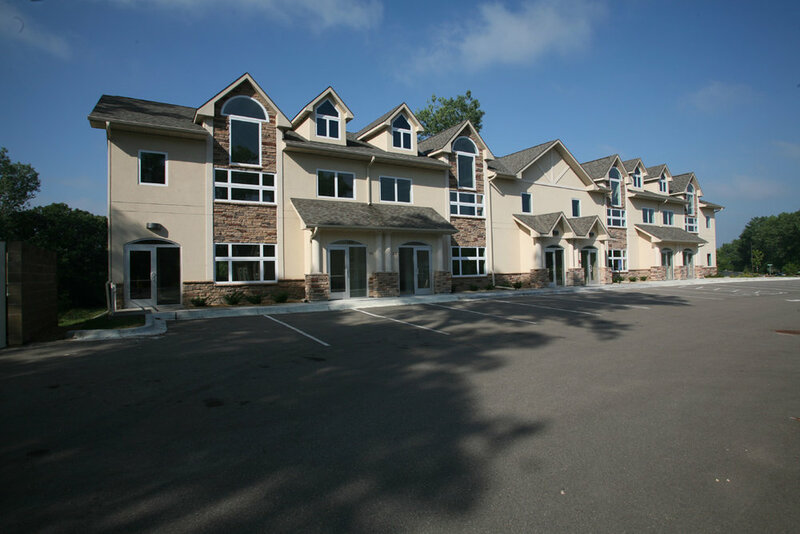 Birchwood Offices — Lyon Contracting, Inc.
Birchwood Office Condos has 14 beautiful office suites located in White Bear Lake off 35E at HWY 96, just off Birch Lake. Current layout offers two executive offices with attached executive assistant offices, plus a conference room, space for 2 cubicles, private bathroom, kitchenette and a reception area at the front foyer. Space is setup perfectly for real estate, financial advising, insurance or other similar uses.